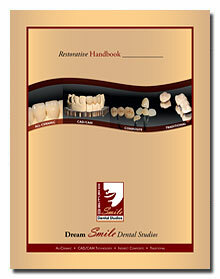 Dream Smile Dental Studios crowns and bridges are fabricated utilizing the most innovative materials and procedures available. 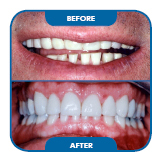 When you prescribe a PFM / Full Cast restoration, you can count on Dream Smile to provide the highest level of craftsmanship and service obtainable. PFM / Full Cast restorations continue to provide dentistry’s primary elements, restoring function while maintaining aesthetics. 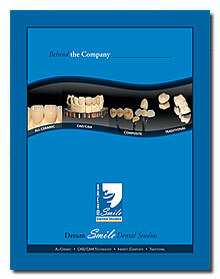 Though Dream Smile provides many restorative options, metal base restorations (e.g. 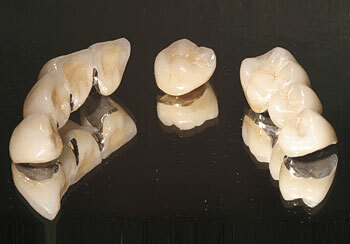 PFM / Full Cast) remains the preferred choice of many practitioners due to its many advantages and benefits.